Clarity's patented hearing technology, clarity power, makes hearing easy again by minimizing background noises, eliminating feedback and distortion, managing soft/loud sounds to produce clarity. More than just the biggest buttons that are easy to see, this thoughtful design delivers easy to see high contrast numbers, contoured keys with soft-touch material for comfort. 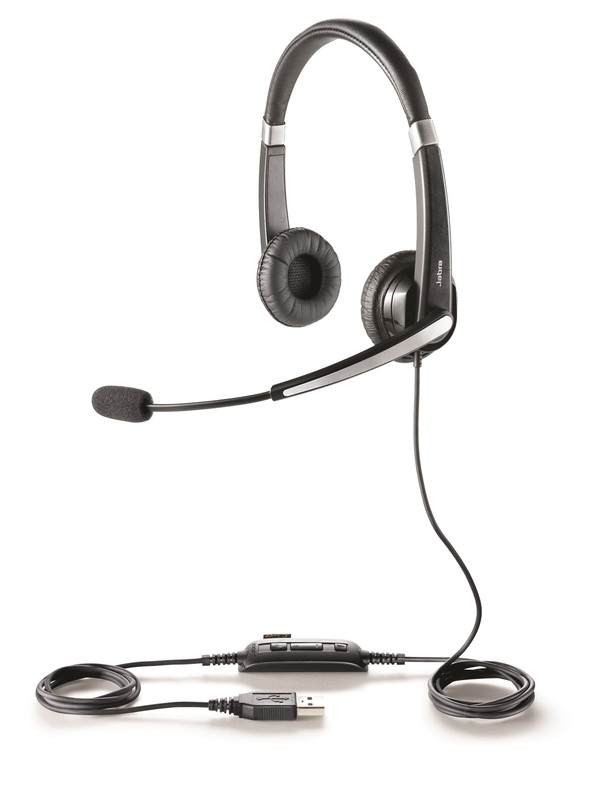 A simplified design coupled with Clarity's 40 years of innovation makes the D704 easy to use, extra loud and clear handset speakerphone for hands-free conversations, and easy to hold lightweight and ergonomic handset. Clarity's dedication to innovation provides each phone with effective solutions to better fit into your lifestyle. Hear-it-ring clarity ringer has ten loud and clear melodies plus six levels of volume. Both the large keypad and CID display light up as a super bright visual ringer. 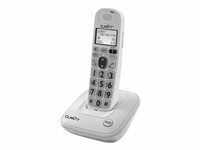 The Clarity D704 amplified/low vision cordless phone with CID display amplifies incoming sound up to 40 decibels and is 20 times louder than a standard home phone. The D704 offers a vision solution featuring the largest keypad of any cordless phone, high contrast numbers, a backlit keypad that is easy to see at night, bright visual ringer and a large font CID display. 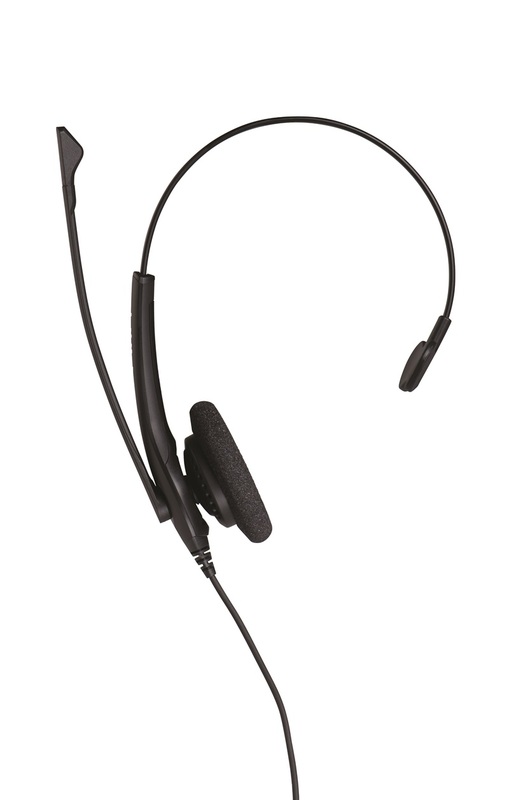 The Clarity D704 uses patented Clarity Power technology making hearing easy again by eliminating feedback and distortion, minimizing background noises while managing soft and loud sounds. 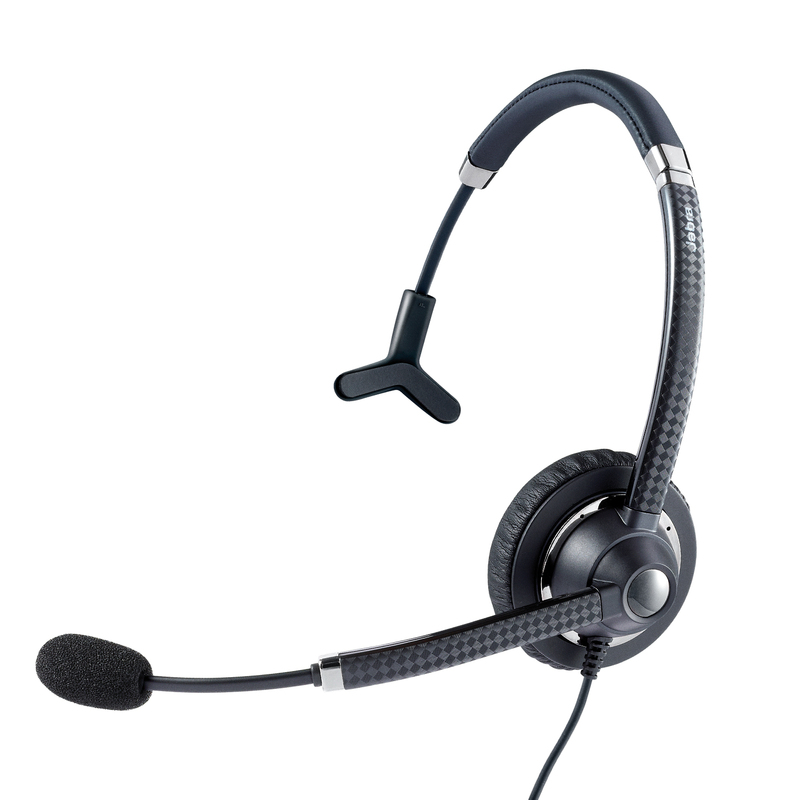 For convenience, the D704 offers a handset speakerphone to listen hands-free at up to 40 dB, plus it allows for up to 5 handsets.